Jacqui is the Lead Partner of Deloitte Private Sydney. With over 20 years in practice and 11 years as a Partner with Deloitte, Jacqui is dedicated to working with clients every day, advising business owners, entrepreneurs and executives on both protection and growth of their businesses and assets. She is a confidante and advisory board member to private and family businesses and is passionate about capturing the diversity advantage with the launch of Fifty50, an intimate and interactive executive luncheon series with an equal number of females and males. 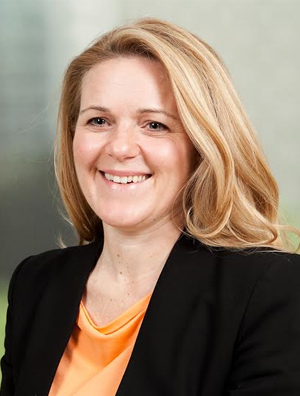 Jacqui is a Chartered Accountant and Fellow of the Institute of Chartered Accountants, Graduate of AICD (Australian Institute of Company Directors), Chartered Tax Advisor and Justice of the Peace.